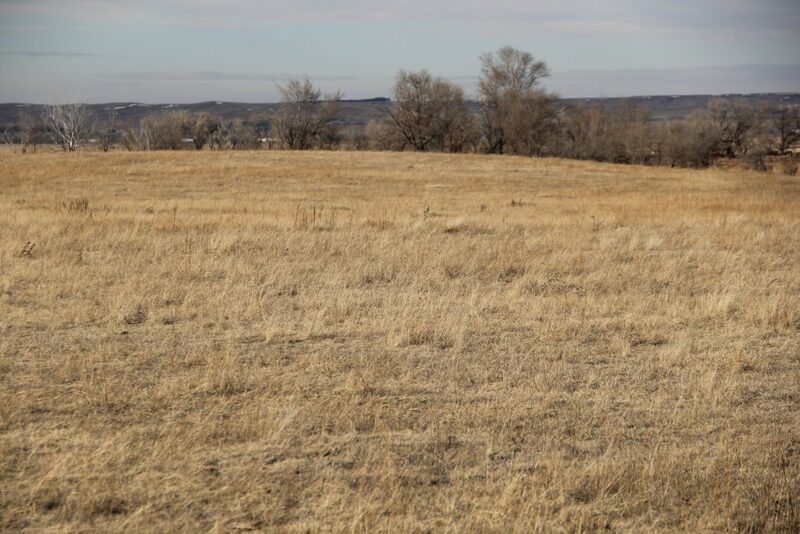 Description: 165 acres located 3 miles southwest of Brule, Nebraska. Property includes 100 acres grass, 27 acres gravity irrigated cropland and 39 acre building site with backgrounding lot. Property is located south of the Brule, Nebraska I-80 interchange: 3/4 mile west on Road West 60, 2 miles south on Road West I, 1/2 mile west on Road West 40. Tracts in E1/2 and N1/2NW1/4 Section 5-T12N-R40W of the 6th P.M., Keith County, NE., subject to an access easement for NE1/4 Section 5. Crop bases: 22 acres corn at 119 bu; 8.2 acres wheat at 35 bu; 3.3 acres oats at 43 bu. Irrigated cropland consists of 100% Class I Duroc Loam. 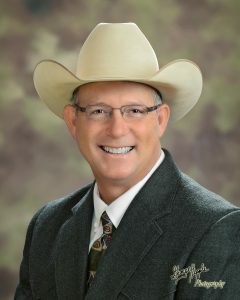 facility that could be expanded, some irrigated feed production and pasture.